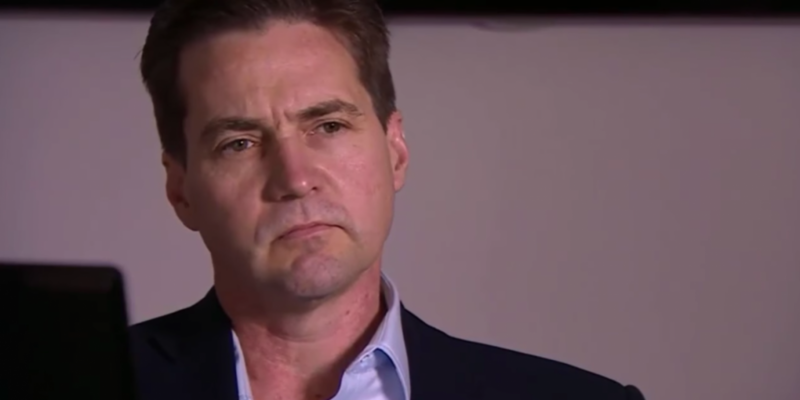 In a stunning reversal, Craig Wright – the Australian academic who on Monday sparked a media frenzy with his efforts to prove that he is the pseudonymous creator of bitcoin, Satoshi Nakamoto – now says he will not provide any more proof as previously indicated. Two days ago, Wright said that he planned to prove his identity by demonstrating control of bitcoins mined early in the digital currency’s lifecycle – a move that would have specifically meant moving BTC in and out of an early address ostensibly under his control, according to a representative. The controversy began on Monday when the BBC, The Economist and GQ published interviews with Wright, who sought to back his claim to the Satoshi identity. Once the news first emerged, critics quickly cried foul, with some alleging that Wright was perpetrating fraud following further analysis of the evidence made public thus far. Now, Wright has said that he will provide no further evidence, indicating that his decision was driven by “new allegations” against him. He went on to write that he fears the move will cause “damage” to those who helped him engage with the press, naming Bitcoin Foundation founding director Jon Matonis and former Bitcoin Core maintainer Gavin Andresen specifically, each of whom penned blog posts in support of Wright. The two other blog posts – including a more recent one that pointed to the plan to move early bitcoins – have been removed. A representative declined to offer further comment when reached.